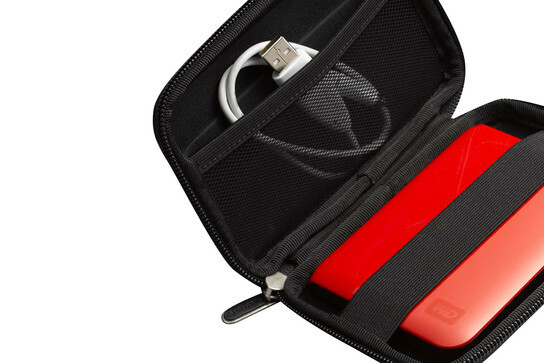 Protect your portable hard drive, store your necessary cords and never lose a single byte of information. I have several My Passports and love the Case Logic case. 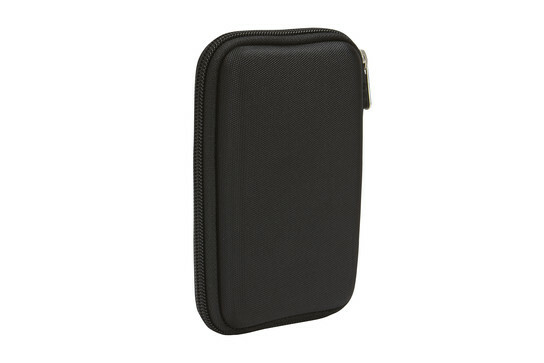 I Use the case for my WD My Passport Ultra hard drive, it is a great fit and gives me confidence that my device is well protected, there's also enough room for the cable. 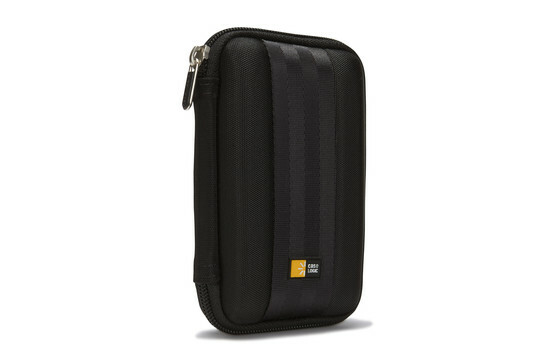 I'm just about to order a 2nd to protect my Kingston 5-in-1 Mobile Companion. Am trying to contact Case Logic to see about the broken zipper -- maybe replace the product? Still, up until the zipper broke, it was perfect for protecting my mp3 player! Well constructed with sturdy paddding.